ValveStorm Can Build Your Amp For You! 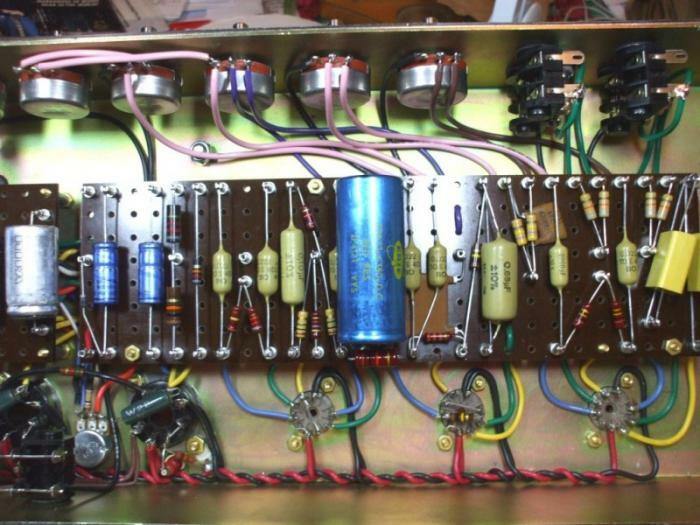 You pick the parts, we build the amp! Let us know what power and output tranformers you want to use. Pick your other parts from our website. We also have a limited supply of vintage resistors, Sozo capacitors and other parts available for your custom build. Contact us at admin@valvestorm.com for more info. JTM45 built on a MetroAmp chassis. Marstran transformers, PEC pots, Sozo vintage caps. 100w 12-Series Amp built on a MetroAmp chassis with a mix of vintage parts and custom bias balance circuit.